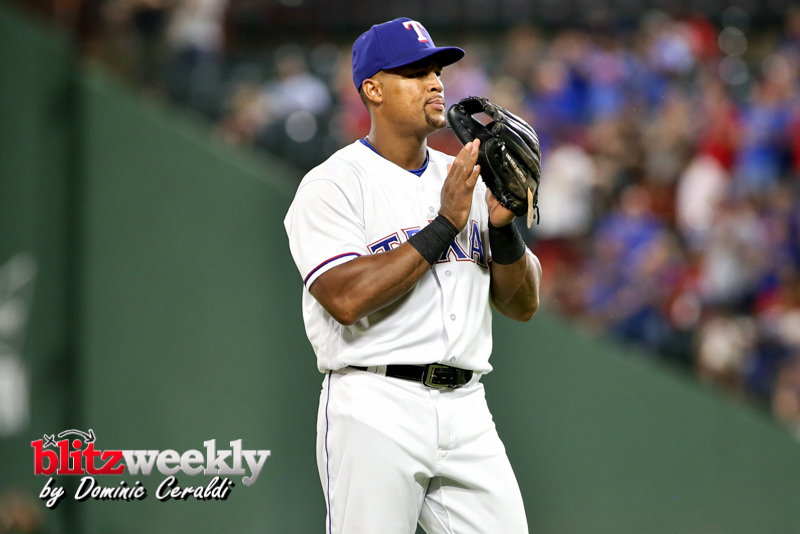 Ranger fans in attendance of the final home game of the season were treated to a video tribute of Adrian Beltre. The Texas Rangers cut ties with their manager after the Tampa Bay Rays swept them. Jeff Banister became the manager in 2015. He was reverse swept in the first round of the playoffs in year one, swept in the playoffs the year after, then had two consecutive losing seasons. Don Wakamatsu is taking over on an interim basis. The Rangers will play out the string this week and begin in earnest on building for next season. 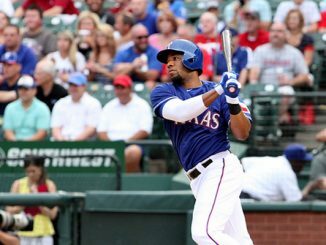 The Rangers will conclude the year with the two disappointing members of the AL West, the Angels and Mariners while on the road. 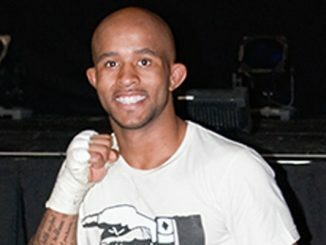 Will Demetrious Johnson make History at UFC 215?